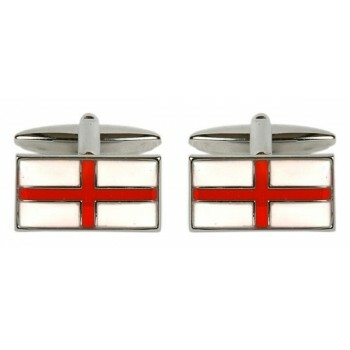 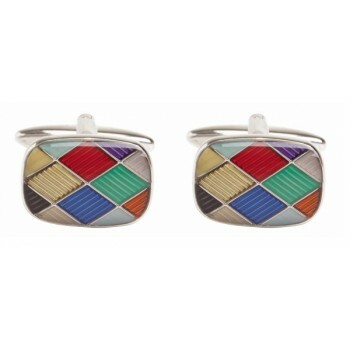 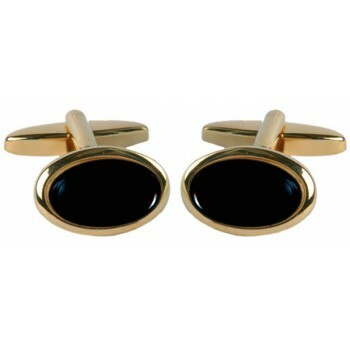 Looking for cufflinks?  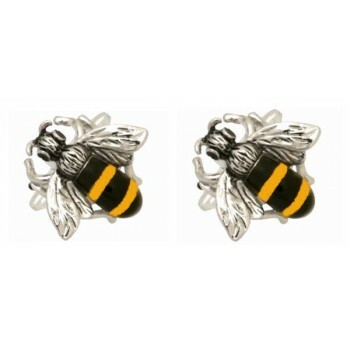 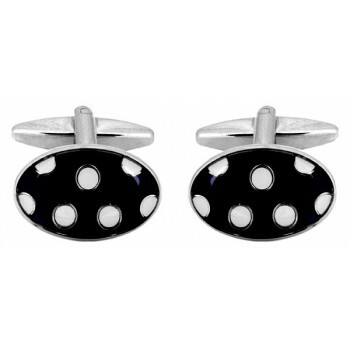 Below we have our entire range of men’s cufflinks from classic cufflink designs to wedding cufflinks and fun novelty cufflinks. 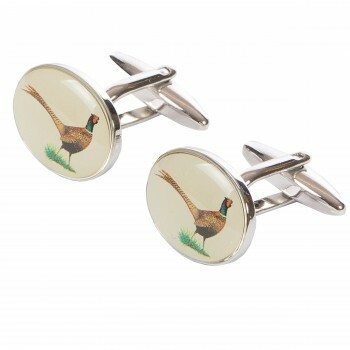 Perfect to spruce up a humdrum shirt or an ideal present for someone special. 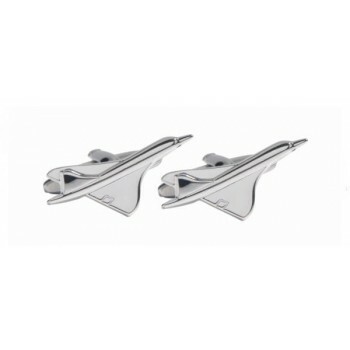 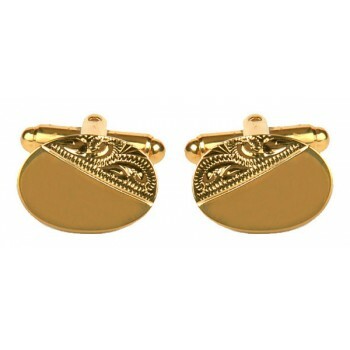 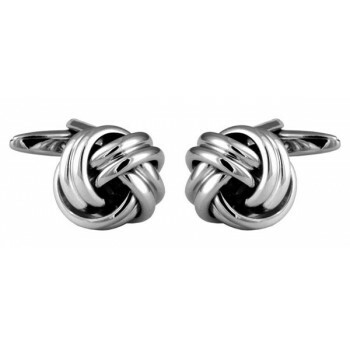 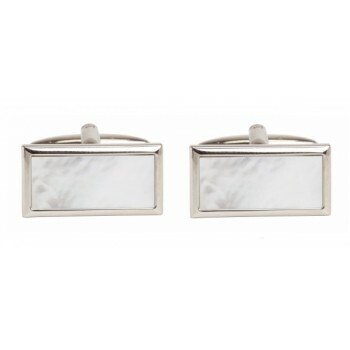 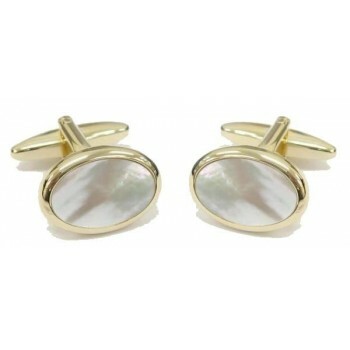 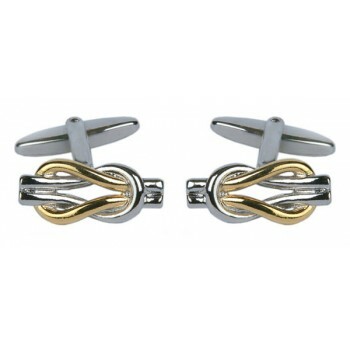 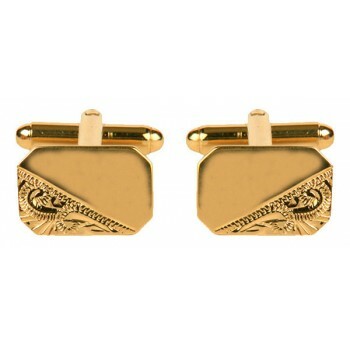 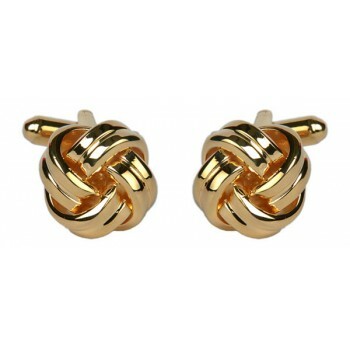 We have cufflinks in a range of materials from 100% sterling silver to gold plate and more affordable rhodium plate.